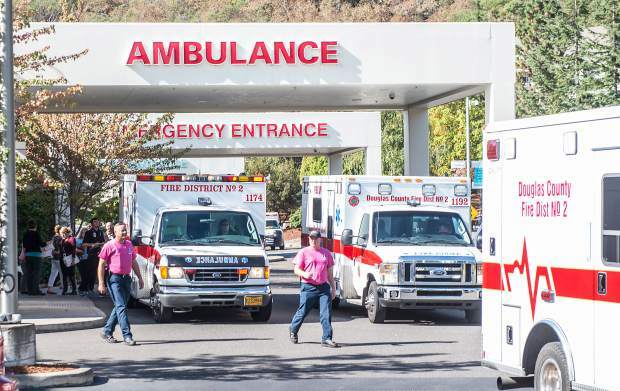 After the shooting that took place in Roseburg Oregon today at a community college there, Barrack Obama blamed the shooting on the lack of gun laws in place. Even though the identity of the murderer has not been released yet, one thing is for certain: the shooter was not a Christian. However, if it turns out that the shooter was a Muslim, I and many other people know gun laws will have nothing to do with whether murder is carried out or not. People who have determined to murder someone else do not care about a gun law or not. People who hate God, Christians and Jews don’t care whether a gun law in place makes it difficult to get a gun or not. Terrorists are terrorists because they already have access to whatever they need to inflict harm on others. Until we all understand this simple reality, we can never begin to get a handle on shootings, and mass murders. Until we understand that evil exists in the hearts of all men and that we all by nature are hostile to God without Jesus Christ, we are going to continue be subject to continued madness in this world. Unless we each humble ourselves before Almighty God, repent of our sins against Him and put our complete trust in Him through Jesus Christ, we can never escape coming Judgment. Will you be ready? Related interest: Would you consider yourself to be a good person?